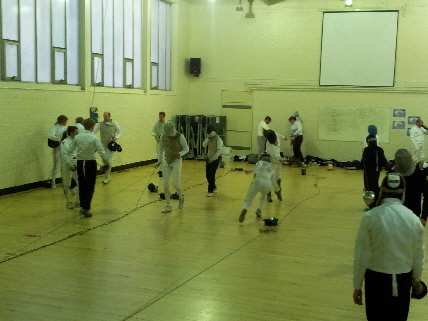 The club has a number of Coaches available to provide tuition to members, as profiled below. 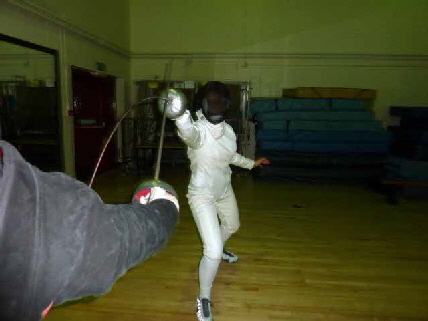 In addition to individual lessons, our coaches will also aim to help fencers to improve by observing sparring, implementing scenario fencing, video observation and other methods. 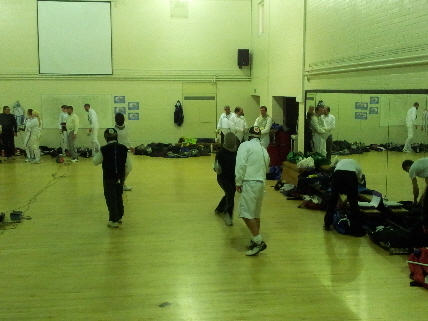 Priority for lessons at the club will be given to club members. 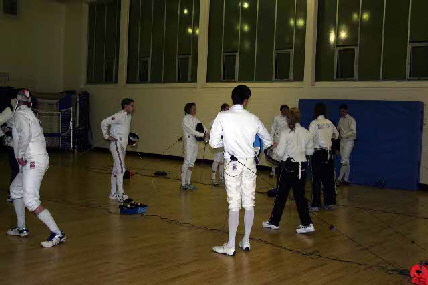 Beginners will be assigned a coach to work with them and will generally be given individual tuition. 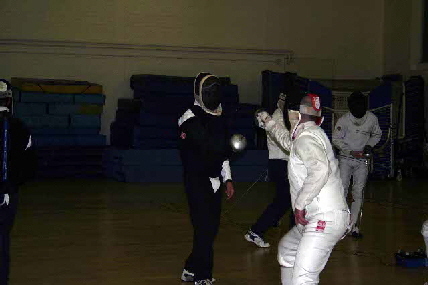 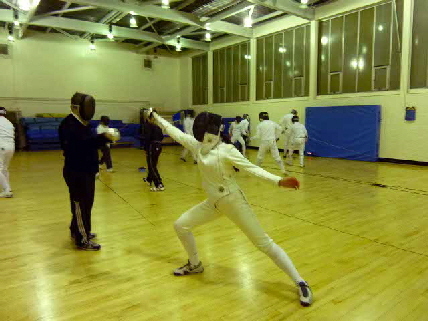 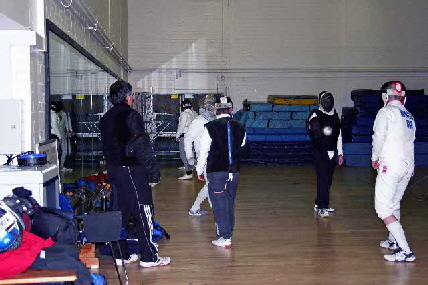 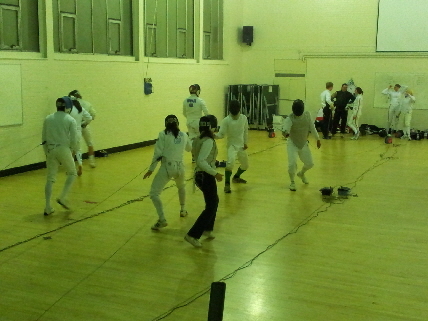 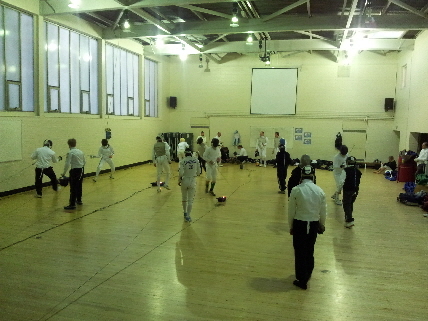 Fencers receiving lessons from other coaches will only be considered for lessons if they have previously asked the permission of their current coach.